Add our Wildflower Honey & Bee Venom to your table! This honey has been clinically trialed for effectiveness at alleviating the symptoms of joint problems such as arthritis. Enjoy Wildflower Honey & Bee Venom on toast, crackers, in your warm tea, or straight from the spoon. 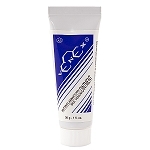 It has been reported to help ease aches and pains as well as soothing sore throats and quiet coughs. Great tasting honey. Ordered off this site regularly everything arrives quickly. 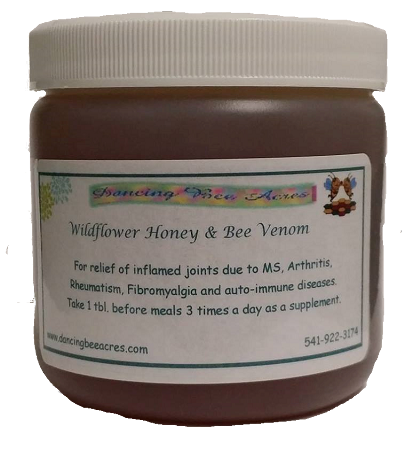 Bee Venom has eliminated pain in my joints -- I recommend it to all who have pain !